First, new art from my sketchbook 2015-2016. 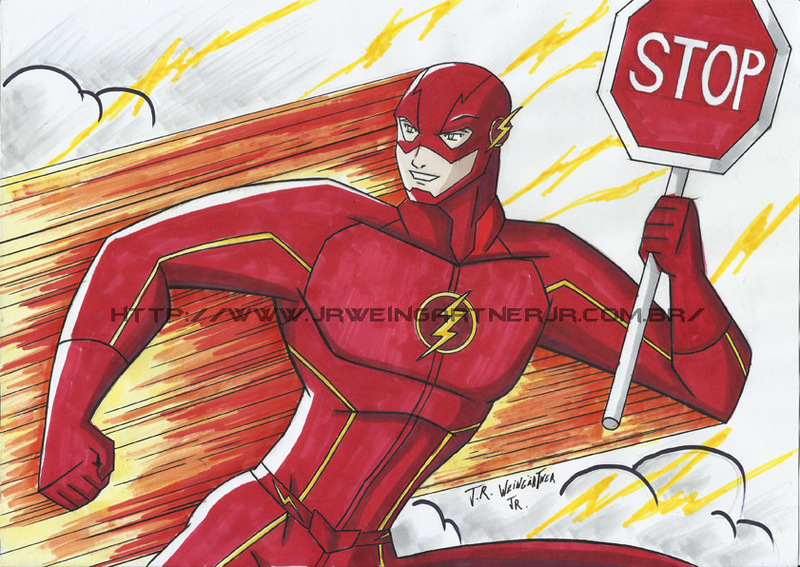 Flash - Barry Allen - From the TV series!! !